Great summary! Most popular misconception i have faced that it’s not as challenging as other styles. A lot of people seem to be attracted to the McDonaldisation of yoga in the west. I like your phrase, McDonaldisation! People looking for yoga ‘fast food’ are too challenged by Iyengar yoga. It’s much too demanding of your attention and mental presence – and it takes a long time to build up knowledge and understanding – Michelin 5-star, I would say! Thanks freejeanie! Kofi Busia once did an hour long tadasana, then an hour long dandasna. That was probably the most challenging class I’ve ever done. Challenging does not equal fancy poses, challenging equals doing basic poses correctly. I think the “controversial” perception comes from other schools who are trying to capitalize on yoga for it’s commercial appeal. Sad that others bad talk us. 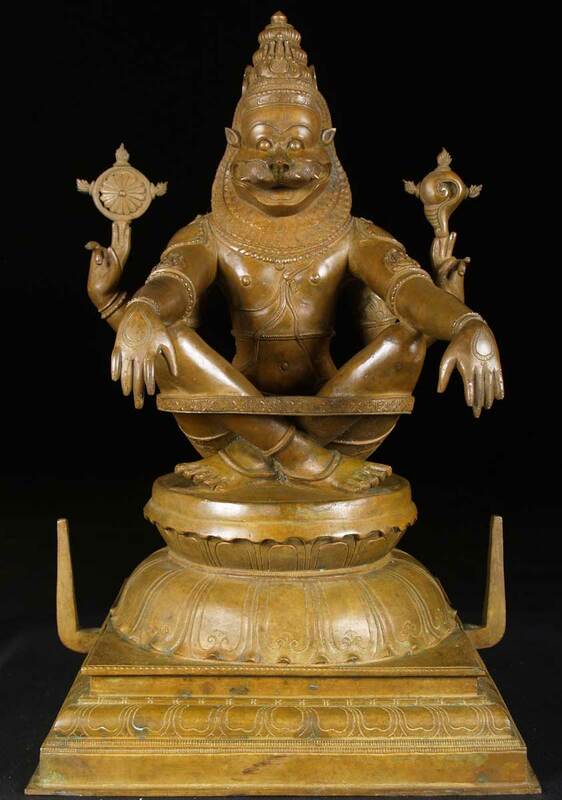 I began to study / practice Iyengar Yoga around 1986 in Asheville NC. At the time there were a handful of yoga teachers in town and, possibly two handfuls of students. People are surprised when they learn that I am 64 years old. Genetics and a healthy lifestyle that includes yoga contribute to a youthful appearance. Our community leads the national trends for yoga and some who practice disdain the Iyengar approach. One thirty-something friend seems to cycle injury and rehabilitation in her devotion to “hot yoga”. 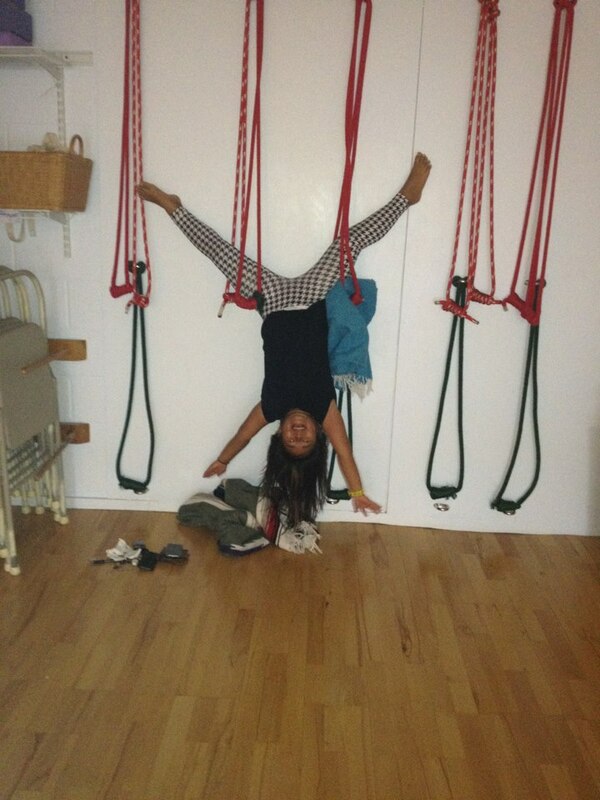 Rather than risk offending her, I encourage her to reconsider Iyengar. The age demographics of certified instructors at One Center Yoga include vibrant young people and classes run the gamut according to students’ proficiency. Ahimsa is key. This is a good article, but I believe you are over-simplifying how props are used. Yes, they can help us stay longer, but props can also be used to bring intelligence to a body part or help us feel, to make a pose more accessible, to open the body (think of the setu banda bench) or, as in the case of the blankets under shoulders for sarvangasana, which is used almost all the time in that pose, to make the pose safe. Thanks Abbey. There is indeed a wide ranging use for props to increase intelligence in the actions of the pose an I did mention the use blankets for Sarvangasana. My point of this post was to show that there are other parts of the Iyengar system and dispel the perception that props are all Iyengar yoga is about. I always cringe when I read summaries of different yoga styles in yoga magazines and see the word “prop” soon after the name “Iyengar” and nothing else is mentioned. After many, many years of violent physical labor, I embraced iyengar yoga in my early 60’s as a way to heal the damage to my body. Presently, I need the props very much to enable me to attain a greater physical benefit from the poses. however, I also found that the deeper I sunk into the poses, with their aid, the more profound the level of serenity and contemplation became. there’s the rub. Well said. I appreciate the simplicity with which you clarified the myths. Thank you for your kind comment Linda. Glad you enjoyed the post. 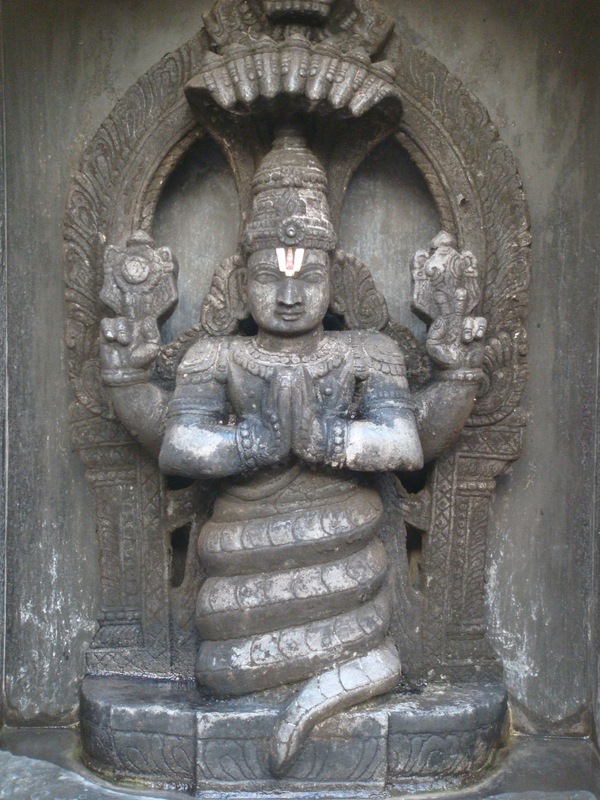 In my experience, the superb sequencing of Iyengar yoga is hard to beat. there is no style of yoga that can lead a practioner to perform advanced asanas safely and with ease like Iyengar yoga. In my opinion, Iyengar yoga is the least boring of all the styles of yoga especially if one’s practice is at the intermediate advanced levels. I find the intermediate advanced classes harder than vinyasa. My experience in taking classes and workshops with Iyengar teachers was a mixed lot, some were wonderful and inspiring while others were rude, sanctimonious and yell at students all the time. The latter type of teachers is what is turning younger students away from Iyengar yoga. Good post. I first practiced Iyengar yoga 35 years ago and the only prop used was a blanket, and it wasn’t considered a prop. So it disturbs me to read articles that describe Iyengar yoga as using props. I think of Iyengar yoga as being about precision. Move into a particular asana the best you can and the instructor will help you refine the pose and your alignment. Maybe that is where the reputation for being mean comes from. Thank you for a wonderful post. I am incredibly grateful to this method. But it took me awhile to understand its wisdom. After practicing this method with a great teacher over 2 years, I finally get it. It is a great system for waking up the total body in a balanced way (with a preference for a lifted chest, imo). The precision really is about energy and the energy moves more freely with an aligned body. It seems to me that talking about asana in this way is often avoided by Iyengar teachers, although, when I read transcripts from trainings by Geeta Iyengar or Mr. Iyengar, I think the energetics drive every instruction. Maybe, one “downside” of this method is that it takes incredible experience to teach it well so there are not a lot of young teachers who can really channel it. At least, that has been my (albeit limited) experience. I have had great teachers in this tradition and they share openly and freely. It is gift. 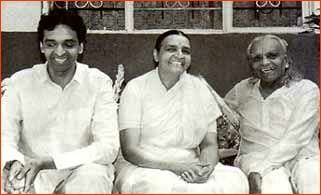 But, in a small way, it is maybe not fair to say that it is a misconception to say that Iyengar teachers are mean. It is likely that many students have experienced many teachers that way. 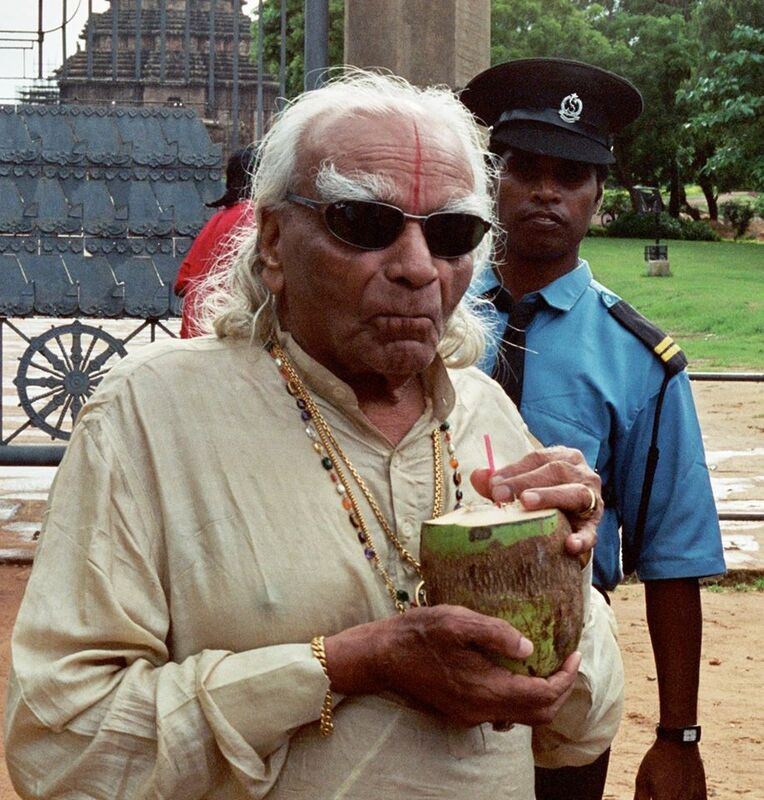 In a way, it is a shame teachers (or the system) attempt to imitate Mr. Iyengar’s teaching style if they can not also imitate at least some of his depth of awareness. Thanks KnewFan! Keep practicing. It gets deeper. I have been thinking about doing or at least trying Lyengar Yoga. This post actually help me realize that it is something I should try for deeper understanding of yoga. Thanks for showing people another perspective to Iyengar Yoga. 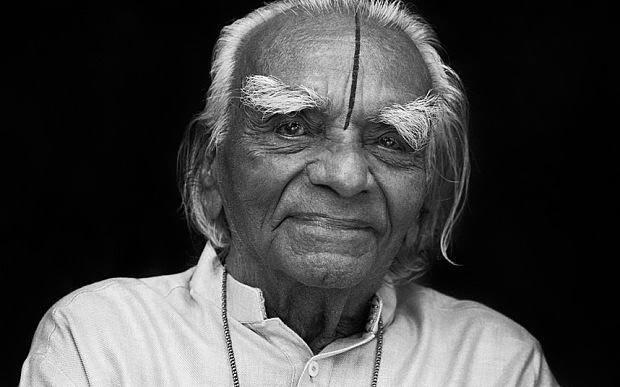 Although I teach and practice a hybrid of several “styles” of yoga, I am so grateful for my solid foundation of alignment awareness, through the teachings of Mr B K S Iyengar. Misconception three applies to taijiquan as well. Thanks P. Tim. It is both comforting and distressing to know that commercialization of sacred practices are not confined to yoga. Iyenger Yoga teaching is attributed to attain highest quality of Physical awareness eventually for connecting the body with our soul through awakening our chakras. We at our practice are guided by Guruji Siddharth a Third generation student of Shri B.K.S Iyenger who is 2 decades younger to me. 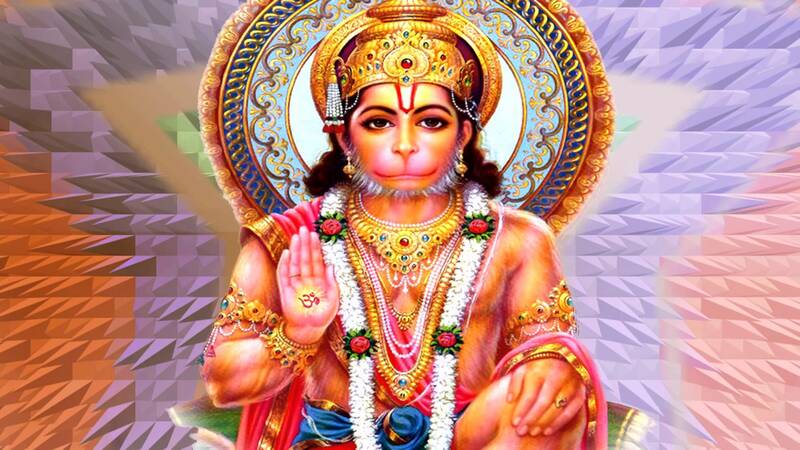 All our fellow students are proud to be associated with the preachings & practices by this great legend Shri Iyenger. With love Anuj Choksey student of Siddharth Bangera from Bandra – W, Mumbai – 50, India. Your love and great regard for your teacher and practice is beautiful. Lately I wonder a lot about yoga’s therapeutic nature in our modern culture. Our postural habits have become so compromised due to lifestyle choices, technology. I have studied for years alignment based systems as well as explored other styles that have different focal points.. There’s beauty and value to them all… My main inquiry now is thinking about how iyengar might look at just our own natural posture and perhaps evolve some of the classic poses to more aptly address the reason everyday people suffer with pain. Thanks for your response. Have you been to an Iyengar class? This is why Iyengar Yoga will survive the current tide of yoga’s destructive popularity. I’ve only been to about 10 Iyengar classes in my life. The most recent one was recommended by a friend. Drop-in was $23 and I handed the teacher $25. She just put it in the drawer and went about her business without offering me any change! I was scared of her demeanor (volume, tone of voice, expression) so I didn’t say anything. Of course I don’t hold her behavior against the Iyengar style. I just found it so hilariously obnoxious to charge so much for class and not offer the proper change! I’ll never go back to my town’s Iyengar studio.